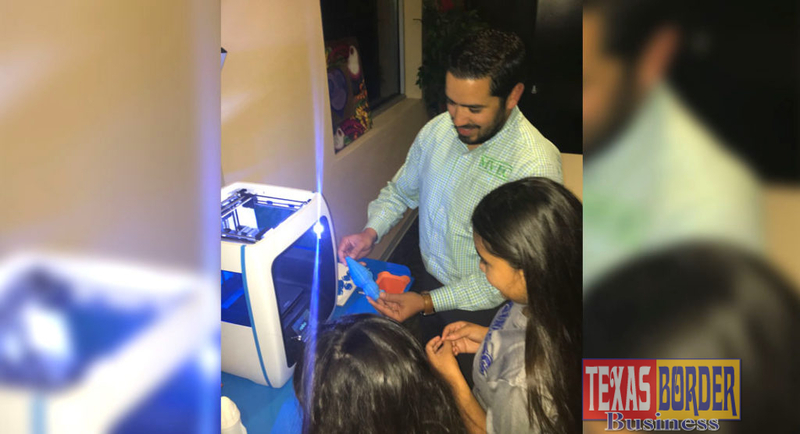 Abraham Quiroga, Business & Employee Development Division Manager for Magic Valley Electric Cooperative (MVEC) demonstrates how a 3D printer works with Boys & Girls Clubs of Edinburg RGV’s Club members. As thousands of kids in Edinburg start their second semester of the school year, more youth will have an opportunity to learn hands-on about 3D printing technology during the after-school hours thanks to a new partnership between Magic Valley Electric Cooperative (MVEC) and Boys & Girls Clubs of Edinburg RGV. MVEC, donated $3,000 earmarked for the purchase of a 3D printer to help drive the Club’s overall science, technology, engineering and math (STEM) and innovation strategy. The 3D printer was added to the Club’s exiting MakerSpace lab that was designed to support innovation, engagement and ignite passions in kids and teens. The MakerSpace lab is located at the Legacy Center 702 Cullen Street and is available for use at no cost to any Boys & Girls Clubs of Edinburg RGV member. 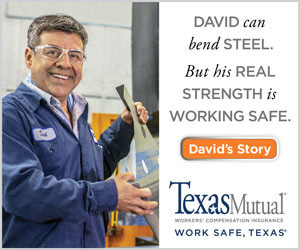 MVEC partnership with Boys & Girl Clubs of Edinburg RGV supports the company’s effort to develop a pipeline of future workforce talent with skills in computer-aided design and in the additive manufacturing industry. Additive manufacturing, which is also known as 3D printing, involves taking digital designs from computer aided design (CAD) software, and laying horizontal cross-sections to manufacture the part. Essentially “grown” from the ground up, additive components generate far less scrap material and are typically lighter and more durable than traditional forged parts because they require less welding and machining. Freed of traditional manufacturing restrictions, additive manufacturing dramatically expands the design possibilities for engineers.